Access internal settings which are normally hidden to the end user. 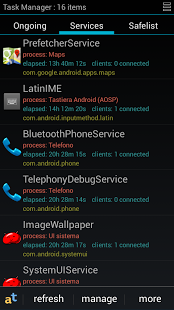 A diagnostic tool without root (all the values are read only) and, for root users, a powerful tool to configure system properties, kernel virtual memory and Android’s internal task killer, permanently or even temporarily. Kill unwanted processes which run in background, get in-depth info over processes and running services. 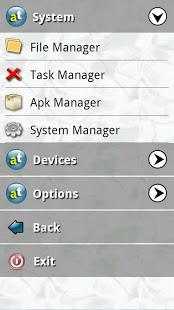 Manage or remove applications, get detailed info about the APK installed. 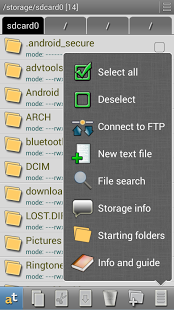 Root users have the ability to backup and restore applications, freeze and/or delete system applications (use with caution! ).